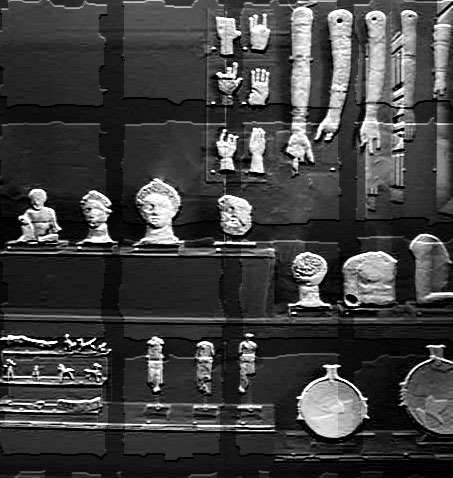 Finds from the Asklepieion, Corinth Museum. Speakers: Sherry Fox, Walter Scheidel, Michele George et al. ASCSA’s Wiener Laboratory Director Sherry Fox will be lecturing on “Headshaping and Identity in the Eastern Mediterranean” at this multi-disciplinary two-day conference. See Harvard’s website for a full lineup of speakers and topics.